BlackBerry wins dismissal of shareholder lawsuit | BlackBerry Blast! BlackBerry won the dismissal of a lawsuit on Friday accusing the company of misleading investors by painting a misleading picture of BlackBerry10's prospects. U.S. District According to Reuters, Judge Thomas Griesa said the plaintiffs failed to show that BlackBerry and top officials materially misled them. Shareholders led by Marvin Pearlstein accused BlackBerry in the lawsuit of overstating how well customers were "embracing" BlackBerry 10, and manipulating its books by recording revenue too fast and waiting too long to write off unsold inventory. The judge obviously wasn't convinced that BlackBerry executives did anything wrong. He said BlackBerry's optimistic statements "fell far short" of being legally misleading. 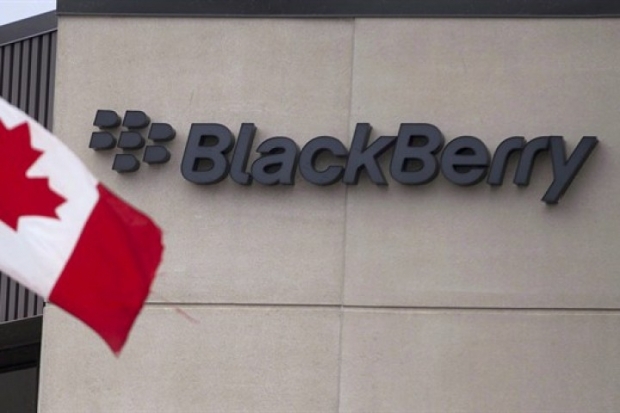 BlackBerry�s shares have risen 87 percent in Canadian trading since Chief Executive Officer John Chen took over.